Bolsas y Mercados Argentinos S.A. shares capital is represented by 76,250,000 common document share with a nominal value of $1 (one peso) with the right of one vote per share. The 60% of the shareholders of BYMA are MERVAL shareholders. 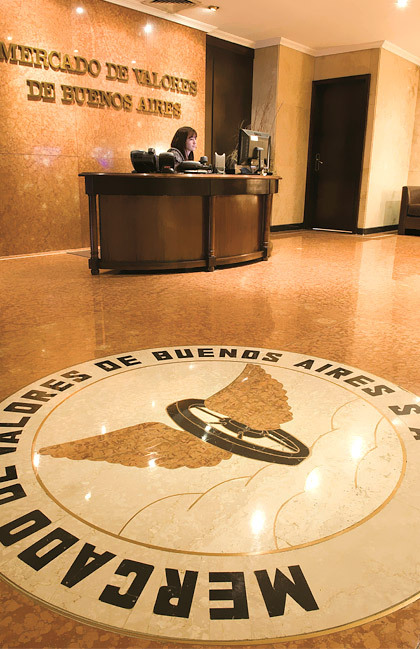 Bolsa de Comercio de Buenos Aires owns the remaining 40% and after the statutory provisions of Comisión Nacional de Valores must proceed to the disinvestment of a 20% during 2017. With the birth of BYMA a 99.6% of Caja de Valores is added, making this way the vertical integration of the operative cicle of the shares market. At the beginning of the 1920s, within the context of a world financial crisis and the ensuing need to provide market transactions with enhanced safety, the professional association of Commission Brokers (now called Broker-Dealers and Brokerage Firms) decided to create a more efficient institution to guarantee and settle trades. Thus, the Securities and Foreign Exchange Market was born on March 5, 1929. After the world financial crash in 1949, the Securities and Foreign Exchange Market was subject to a corporate reorganization that gave way to the establishment of the Mercado de Valores de Buenos Aires S.A. (MERVAL) on January 16, 1950. 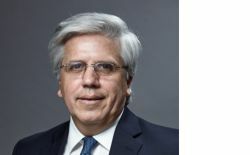 Briefly, MERVAL performed trading, clearing house, central counterparty, and self-regulatory functions through its own rule-making, stock watch, risk management, research, training, and disclosure practices, as well as its auditing. The paradigm change, stablished by the new law of sotck markets, layed the foundations for the creation of the new Stock Exchange: BYMA – Bolsas y Mercados Argentinos S.A.
As a consequence of the aproval of the Sotck Market Law and all in accordance with itself, MERVAL and Bolsa de Comercio de Buenos Aires (BCBA) decided to shape a new entity, named BYMA, and therefore managed to unify the argentinian stock market, improving its efficency, and situate again Argentina as an international financial center. Its important to point that BYMA will be the stockholder controling Caja de Valores (CVSA), who is the central depositary in the country. This new company aspires to holding agreements, thanks to the management and the talent of all participants envolved, leting the joining of an irrefutable path and the resources provided with the convergence of MERVAL, BCBA, CVSA and other sotck markets of the country; which will position BYMA as an unquestionable leader in the capital makert from Argentina. The name chosen for the institution reveal the wish in a common, federal and embracing destiny. BYMA, is entrusted with the clearing and settlement of securities traded thereon. Its trade settlement system is fully compliant with international recommendations issued by the G-30, IOSCO, WFE, and CCP12 standards. The main settlement features are as follows: trade confirmation since T+0 until T+1; settlement from T+0 until T+3; once settlement is completed, DVP occurs. Transactions have settlement assurance; multilateral clearing; the possibility to refer obligations to indirect participants. In order to facilitate settlement, MERVAL provides for securities lending and borrowing; securities FOP delivery; and the possibility to settle transactions through other foreign clearing houses. Securities depository services are in charge of Caja de Valores S.A. 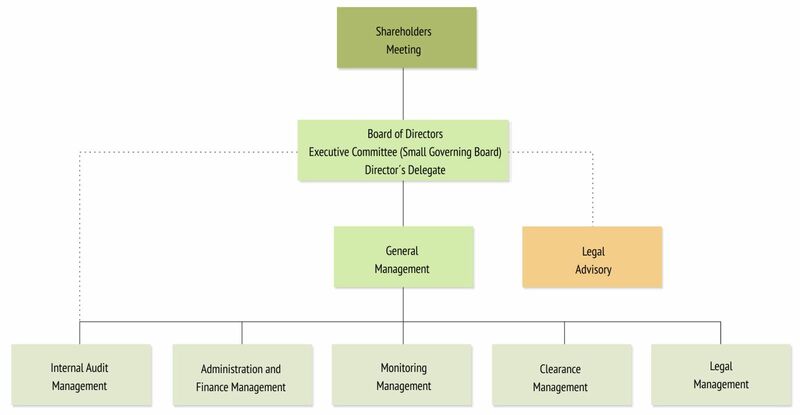 In its capacity as Clearing House and Central Counterparty, BYMA performs trade settlement, multilateral clearing and netting for a specified maturity date on behalf of each brokerage firm; it defines a single securities, as well as funds, position either to collect or to pay; it settles trades following the DVP principle and, as a CCP, BYMA settles the transactions guaranteed by such market.